For third year in a row, Bateig comes back to The Big 5 Show, the biggest building fair of Middle East, taking place in Dubai from november 5th to november 8th. Building sector is getting recovered after the economic crisis so this event is an essential meeting point for spanish building industry. Thats why, to Bateig, Persian Gulf market is a very important area because of it’s big potential. Our company already has several important projects in Dubai, like Liberty House Building, an important 42 floors building placed at the Financial Centre, and the inside rooms of the luxurious Armani Hotel at Burj Khalifa. 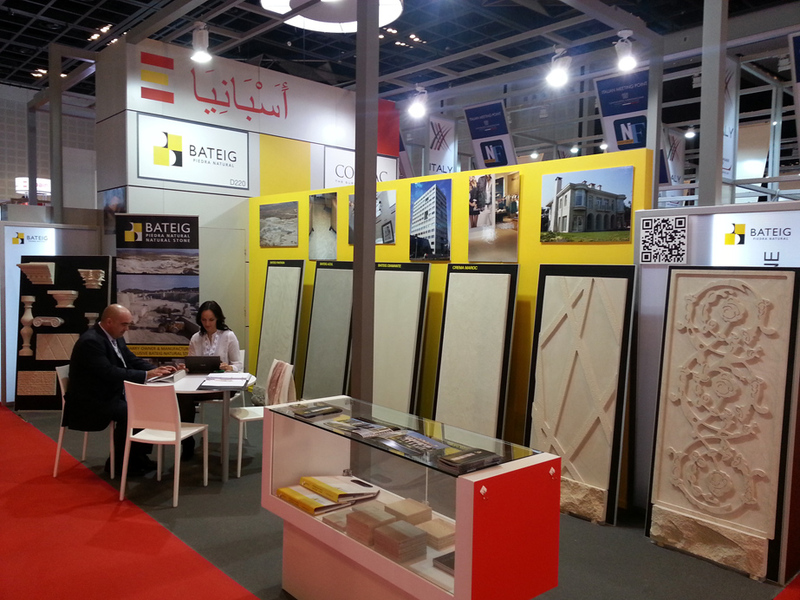 Come and visit our stand (rashid d220) to know more about the quality of our building materials and the perfect finish of Bateig natural stones.